Inspiring Optimal & Intentional Living! 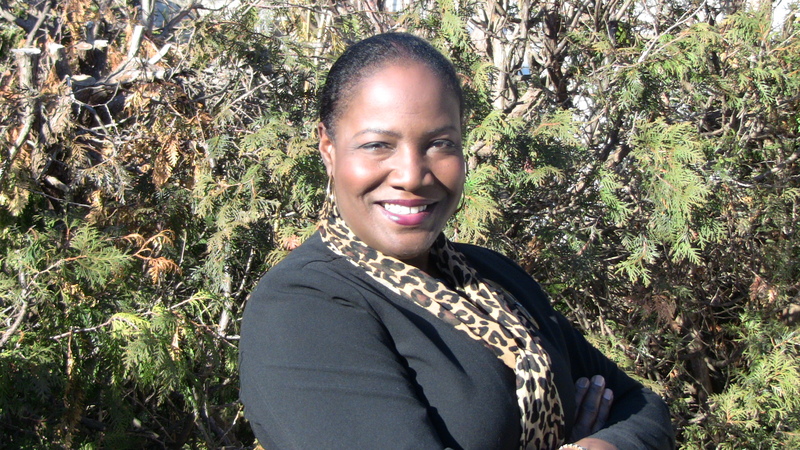 Celeste is Chief Encouragement Officer (CEO) of Celeste Jonson International. She’s an author (7 books); keynote speaker & trainer (Leading and Succeeding in a Complex World); fitness coach (Independent Beachbody Coach); and strategist (practical application driven) with a special emphasis on transitions and transformations. Her clients say she is an expert at energizing and inspiring people, particularly influencers, to fully utilize their God-given gifts, potential and power to facilitate smooth transitions and optimal transformations in themselves and others. Her expansive experience includes working with multi-national corporations, nonprofits, small business, international leadership development organizations, and launching her own successful business over 17 years ago. For more than two years she worked with internationally known speaker Les Brown as road manager, co-presenter and co-host of a talk radio show in Chicago. She hosted her own nationally syndicated radio show called Focus on Women for two years, which aired in 70 markets. She has also authored seven books, e-books, journals and various recordings. Her best selling book set, DARE to Succeed and Action Plan has encouraged thousands to develop critical success habits. This Michigan State University graduate is a two-time New York City Marathon runner. She uses the lessons learned to inspire others to remain focused and go the distance breaking through roadblocks to victory. Connect with Celeste Jonson on LinkedIn, Facebook, Twitter, and Pinterest!